I have developed a simple - 10 minute business tool to grow your business- acquire more customers per hour of work..This tool will help you to evaluate and prioritize your marketing ideas. It prevents you returning empty handed after you have wasted your precious time on the field . 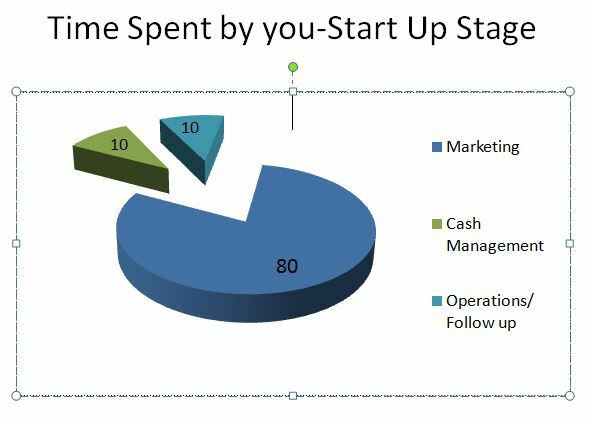 Startup business entrepreneurs key resource is time. They spend maximum time in marketing. 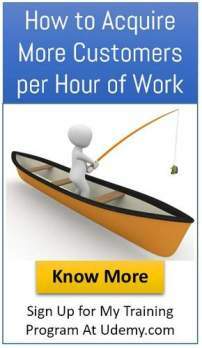 However you need to know how to acquire more customers per hour of work. This simple tool has been a revelation of sorts for the people I shared it with. All I had to do was to ask my potential clients to list all their marketing ideas on a sheet of paper. Then I would show them my simple framework and ask them to categorize their ideas based on the ‘potential to yield more returns per hour of work’. In just 10 minutes I could see the frowns on their foreheads turn into smiles on their lips. I could see their eyes light up with an instant realization of where they had been going wrong all along and what they had to do to get better returns for their efforts. 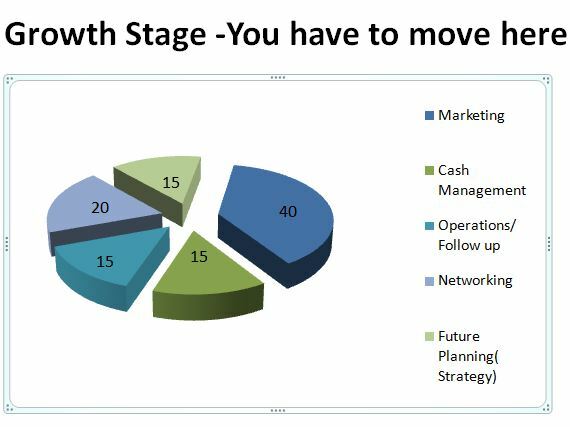 If you are a growth stage entrepreneur – the tool could be an eye opener for you too. In fact, I am putting together a simple online training course to teach you the right way to use the tool. The training can hold a mirror to all your marketing efforts and allow you to see your current marketing efforts in a new light. If you are marketing to everyone you are not marketing to any one. You can not please everybody all the time. Start up entrepreneurs acquire a few customers initially through their friends, family etc. However the next step of acquiring customers from the market becomes a daunting task In spite of spending maximum amount of time on marketing , they see a decline in growth. 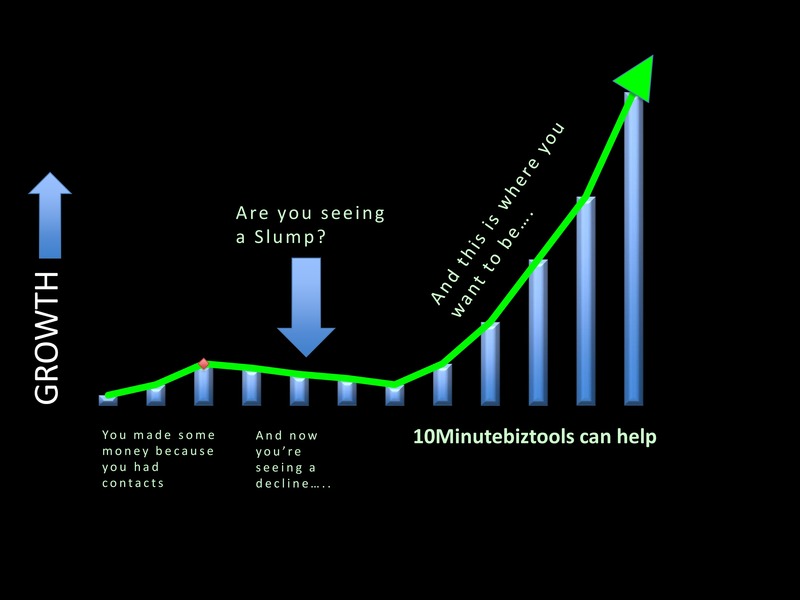 10minutebiztools can help you to diagnose the reasons for decline and take action to be on growth path again. I have seen entrepreneurs spend more than 80% of their available time towards marketing and yet come up with little to no returns for their effort. So, I made it my life’s work to help these entrepreneurs get more returns per hour of their marketing effort. An interesting thing I discovered during my interaction with those entrepreneurs was – pretty much every one of those entrepreneurs had a long list of potential marketing ideas already in their pocket. But, they didn't have a systematic and scientific way to analyze those ideas and choose the ones that gave the most returns for their effort. The first tool "How to acquire more customers/hour of work" is now available on UDEMY.